Results-oriented, group-based training on the Northern Beaches. For a free, three-class trial, click here. To view classes and availabliity, click here. "Best in the business. Dedicated to improving your health, fitness and wellness in a fun and supportive environment!" "Absolute Best trainer I've seen to date. Passionate and results orientated. Jon works with clients to find out what drives them to achieve results in a fun and engaging environment. With Jon's guidance I was able to drop over 40kgs in 6 months whilst building lean muscle mass!!... 10/10"
"You won't find a better fitness professional on the beaches!" 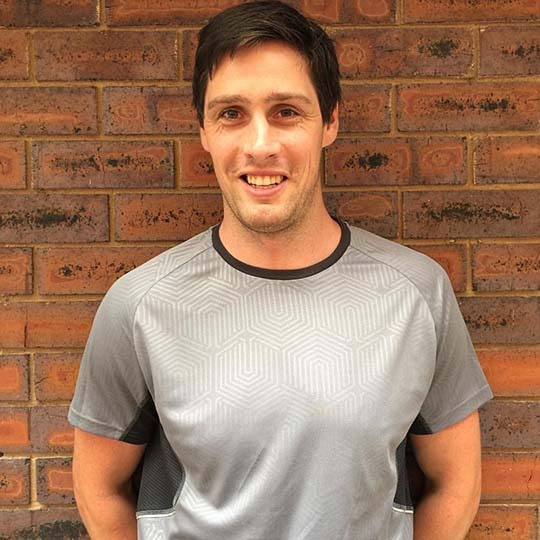 "The guy is a legend, really invested a lot of time into my training, best part of the week is the training with Jon.. and the results are excellent"
Jon completed his Exercise and Sports Science studies at Sydney University in 2009, which led to 6 years of experience within the corporate health industry. He has since decided to move from the corporate life to an outdoor environment where he can assist individuals in group-based training. Sport has had a large influence on Jon's life, leading to an emphasis on the importance of team training and support networks when exercising. His passion for exercise and health and well-being drives him to improve his clients' quality of life. Jon believes exercise prescription should have a focus on results to empower individuals to achieve their goals in a safe, but effective manner.